Webzites.nl is a company of Jeppe Bijker MSc. Jeppe graduated in the field of Industrial Design Engineering at the Delft University of Technology. The company was co-founded by Marthijn Bontekoning MSc, a Wind Energy engineer. At Webzites.nl we love to develop custom websites and mobile applications. 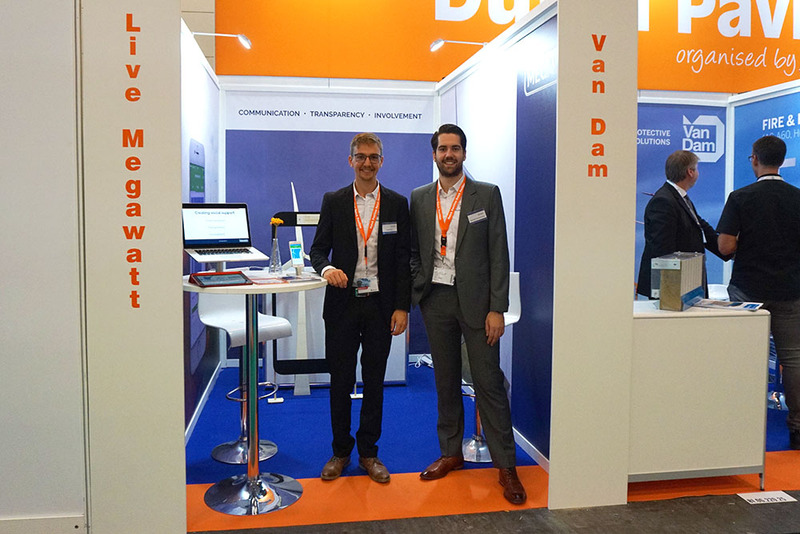 Currently, we are mainly focussing on apps for wind farms and apps for conferences and business expositions, see the links below. However, if you are interested in a mobile application in a different industry, please don't hesitate to contact us. Click on one of the app logos below to check out the apps we developed. T-Rex Time Registration aims to be the simplest time registration tool available: track your hours the fast, simple and visual way! 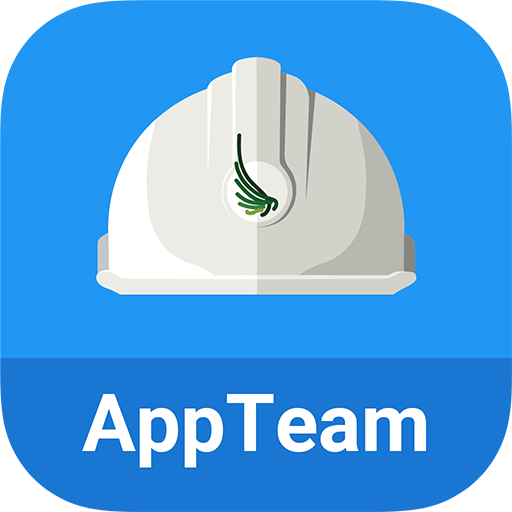 A Health, Safety and Environment registration app for construction sites. 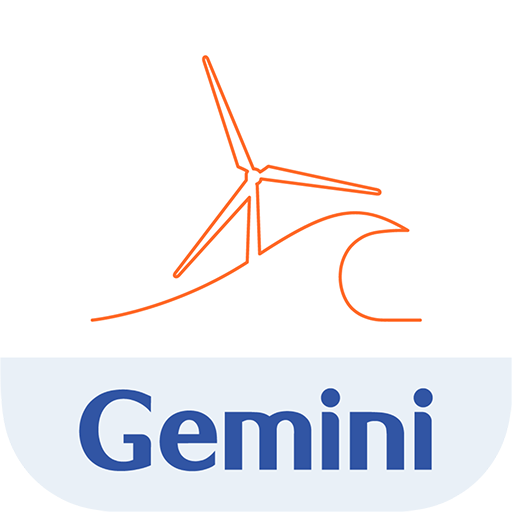 A mobile app that shows the live and historic power production of wind farm Gemini. 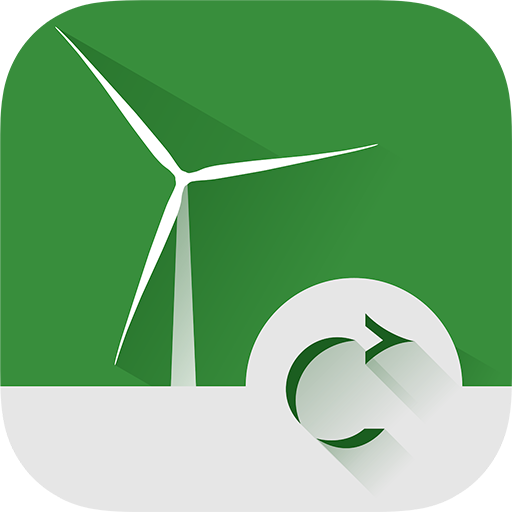 A mobile app that shows the live and historic power production of wind farm Westermeerwind. 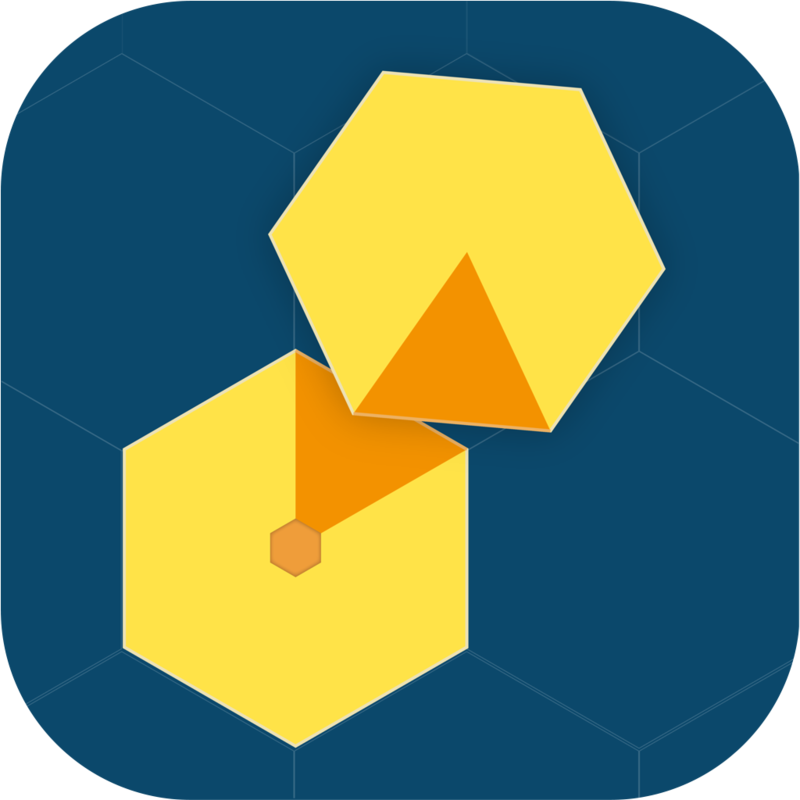 A challenging hexagon puzzle game requiring you to make the right rotations. 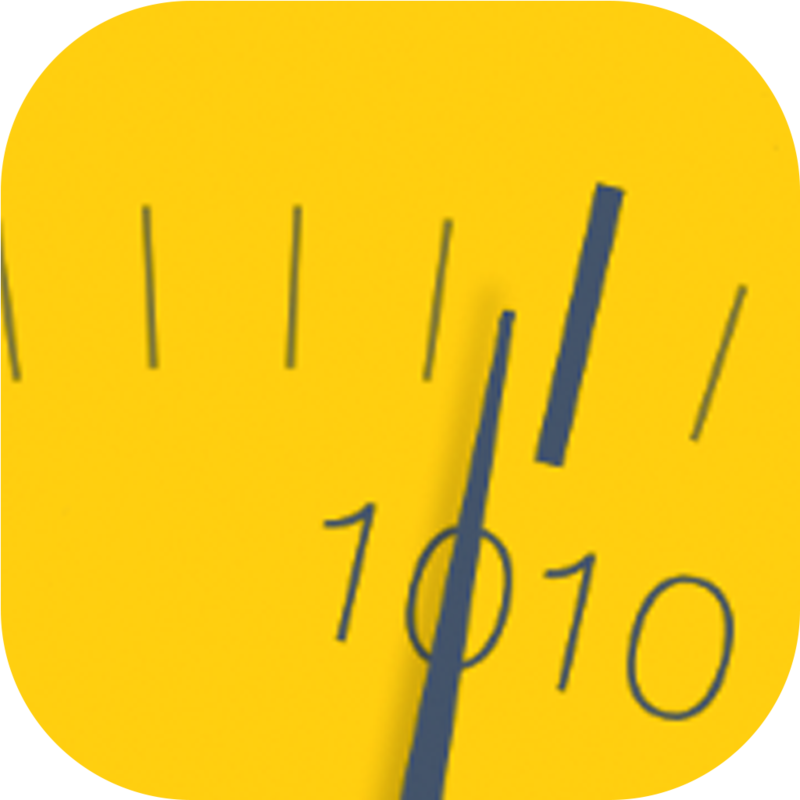 The ultimate Barometer & Barograph application for iOS. 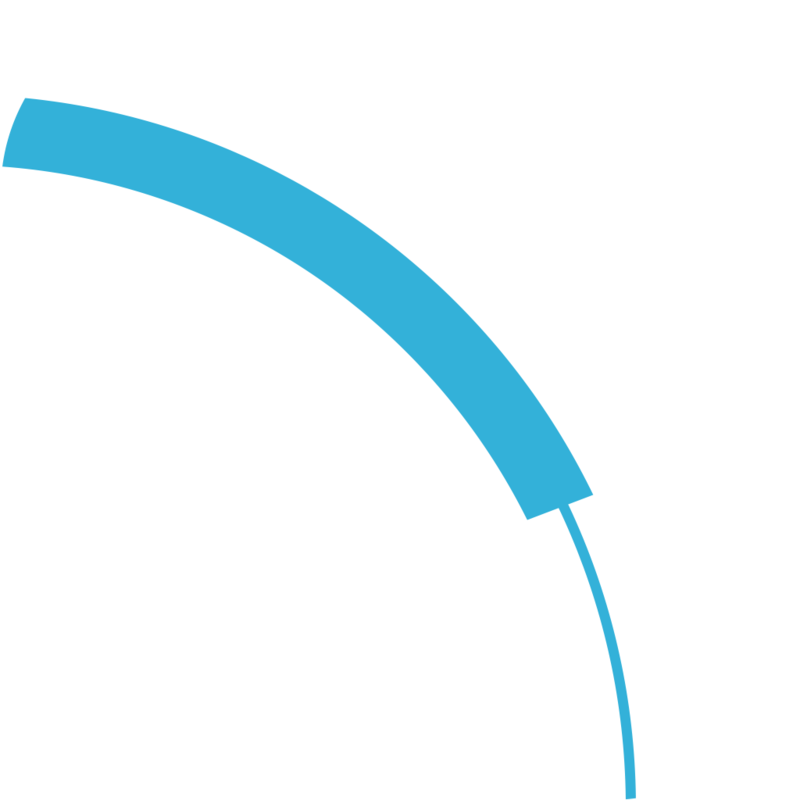 Timey is a presentation timer, subtly notifying you when your time is up. 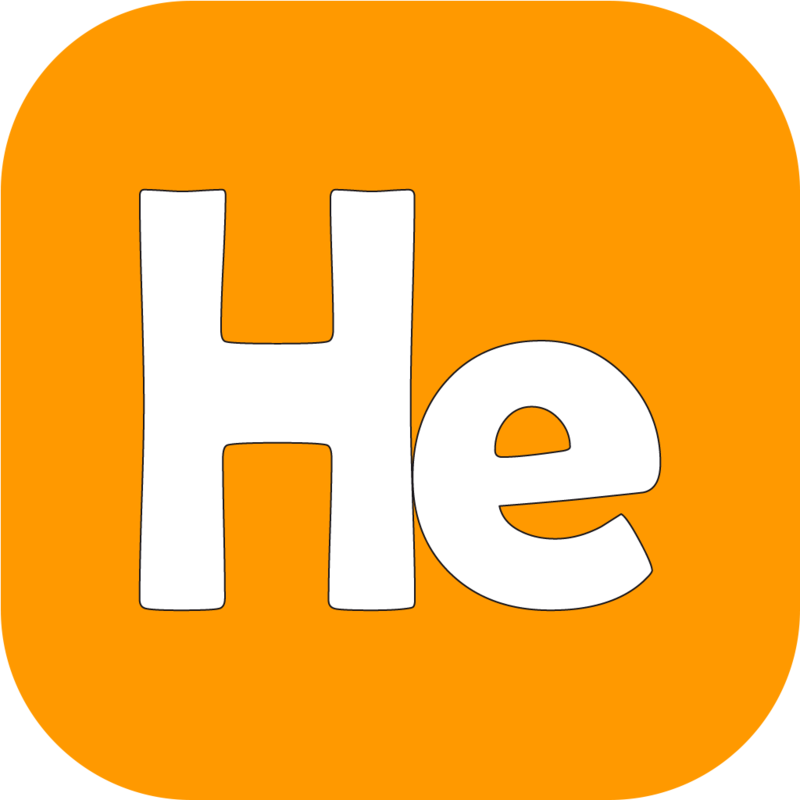 An app made with Stoffel Haagsma, for kids who are communication-challenged. 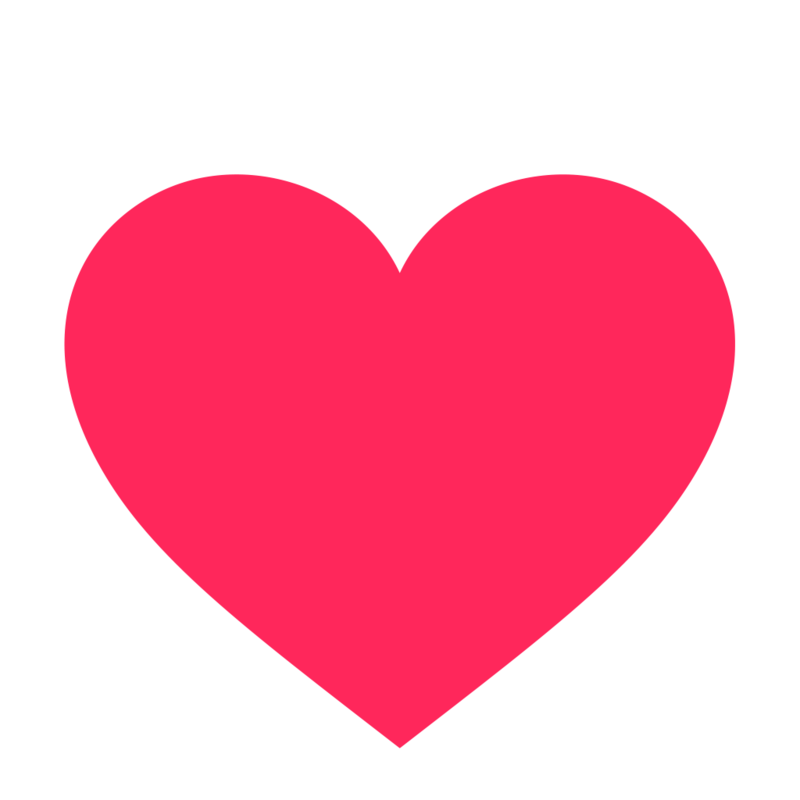 #Heart shows charts of your heart rate during the day, using Apple Healthkit. 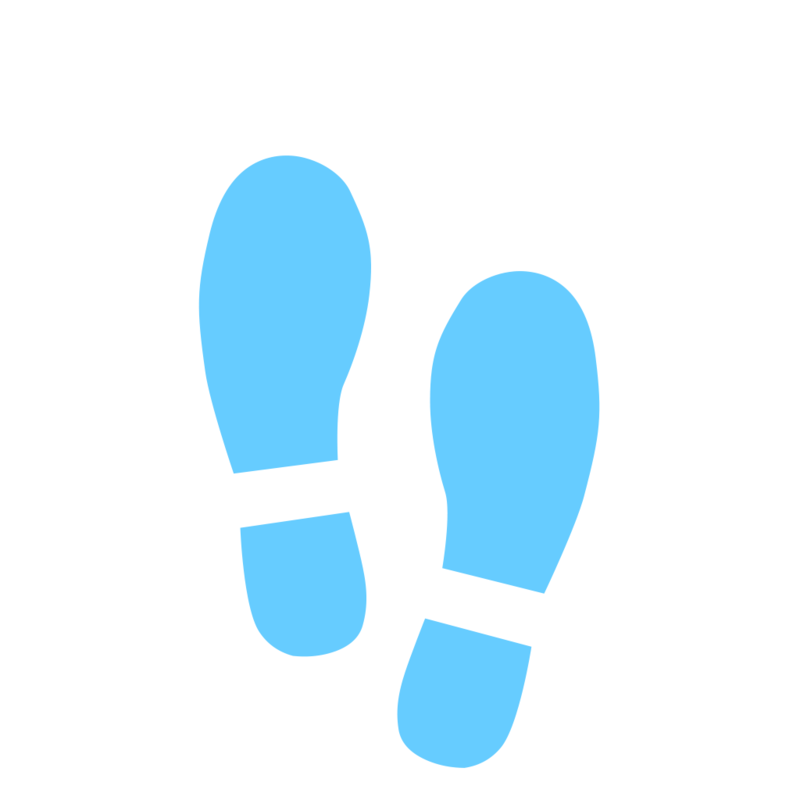 Visualise the distance you've covered in a variety of insightful ways. 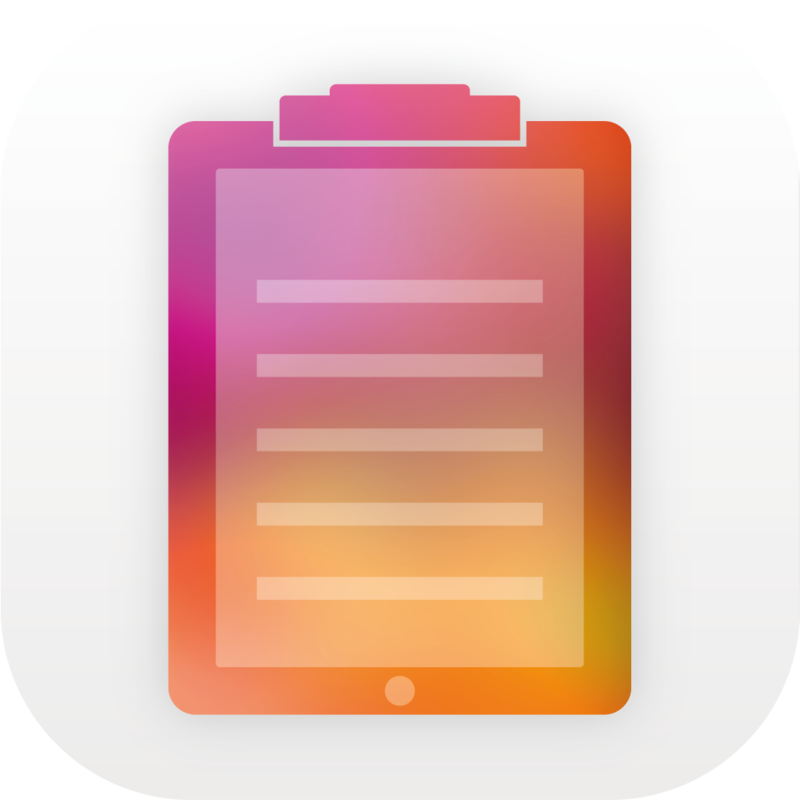 Easily collect email addresses with this simple and elegant app. Live Megawatt and Conference Kings are registered tradenames of Webzites.nl, registered in the Business Register of the Chamber of Commerce in the Netherlands under number 72725036.